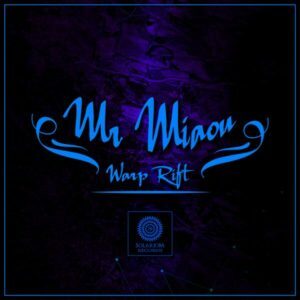 Solariom Records psychedelically presents Warp Rift by Mr Miaou (Hugolus Billars) from Annonay, France. Opening with a raw progressive sound, this nuanced album spirals upward, accelerating through the reaches of darkpsy and forest music before ending on a high note. Warp Rift ends up being a fast and intense journey through a universe that expands on the move. We are all one. MP3 Download | FLAC Download | WAV Download · Download count: 8,371. C’est cool, c’est trèèès cool même !